The very first CD release on the Spotted Peccary label! 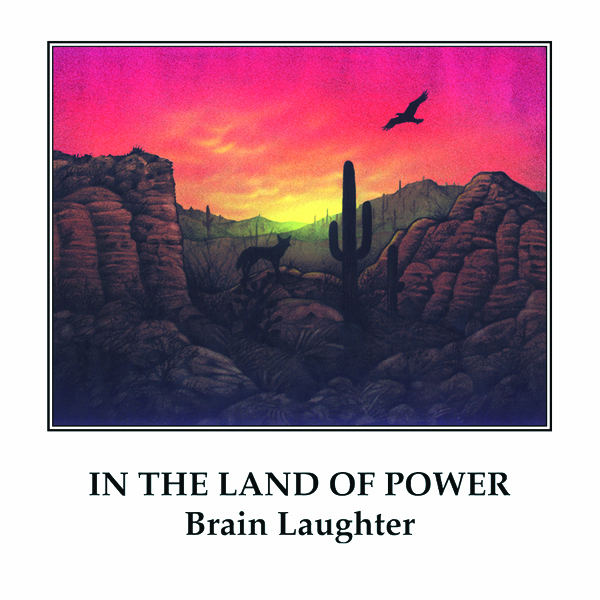 The debut album by the group Brain Laughter takes the listener on a sonic journey through the desert starting at dusk and continuing through the night to the morning and beyond. 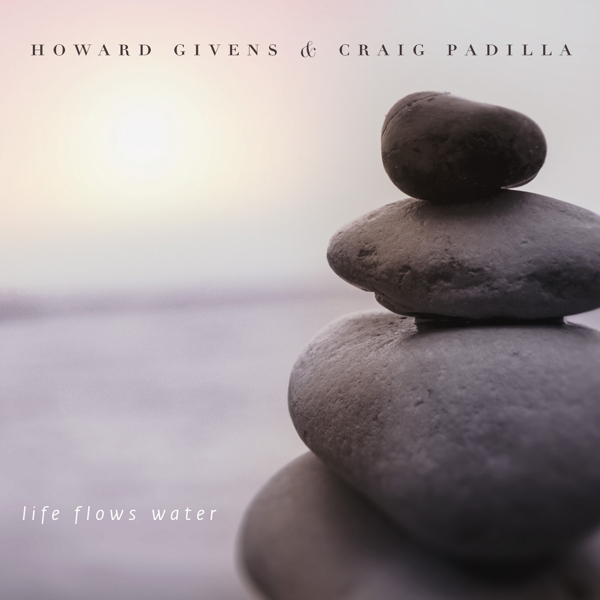 By utilizing many different synthesizer textures as well as flute, acoustic guitar and percussion, this collaborative effort brings alive the infinitely subtle but magical presence of the heart of the Southwest. 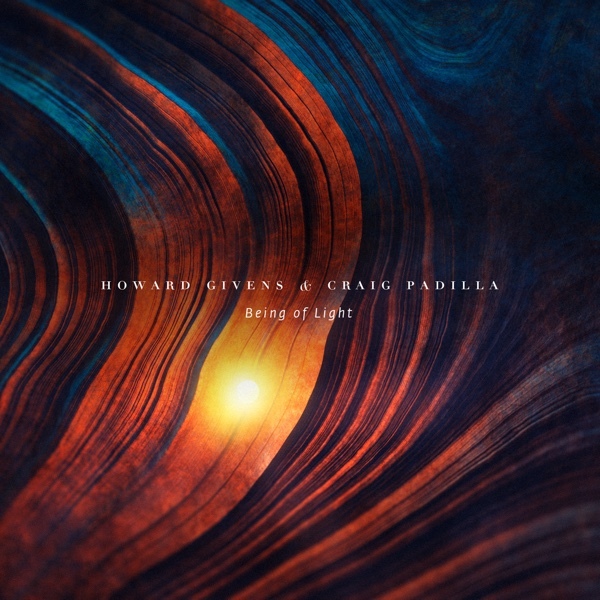 Beginning with the sound of crickets preparing for nightfall, the album guides the listener through a night in the Sonoran Desert, using keyboards and synths, sequencers, acoustic guitar, flutes, and other instrumentation. The sound is sometimes reminiscent of early Tangerine Dream, that rich blanket of multiple synths intertwining with melodies floating in and out at many levels. Tracks like ‘The Other Side (of Night)’ convey a deep mysterious feeling, affected with waves of tension and release, floating ever deeper into darkness, while ‘The Allies’ and ‘The Final Pass’ represent the opposite, proceeding with a more structured rhythm and melody, and a unique sense of embellishment. ‘Dawn of a New Day’ is essentially a quiet duet for acoustic guitar and flute, with synths providing some light background orchestrations. Perhaps the album's most stunning track, though, is ‘The Waking Time’, a heavenly orchestra of multiple synths shimmering like sunlight through the clouds, with melodies drifting out and in at various times, punctuated by the sounds of air expelling from a hot air balloon. Music doesn't get much better than this! In all, like I said before, a stunning and powerful debut. Brain Laughter is a loose collective of musicians on the Spotted Peccary Label, with synthesist Howard Givens at the core. Released in 1989, this is the label's first release and remains one of their more potent CDs. Inspired by the landscapes of the desert American Southwest and the mystic writings of Carlos Castaneda, Brain Laughter conjures up dramatic landscapes full of minimalist textures on ‘Awakening’ and orchestrates ethereal spaces on ‘The Other Side (of Night).’ The fugue-like motifs that pop up on songs such as ‘The Gates of Perception’ reveal their progressive rock backgrounds, although these are the least successful elements of the group. They're at their best mixing old-style space synth with more modern (at the time) ambiences. 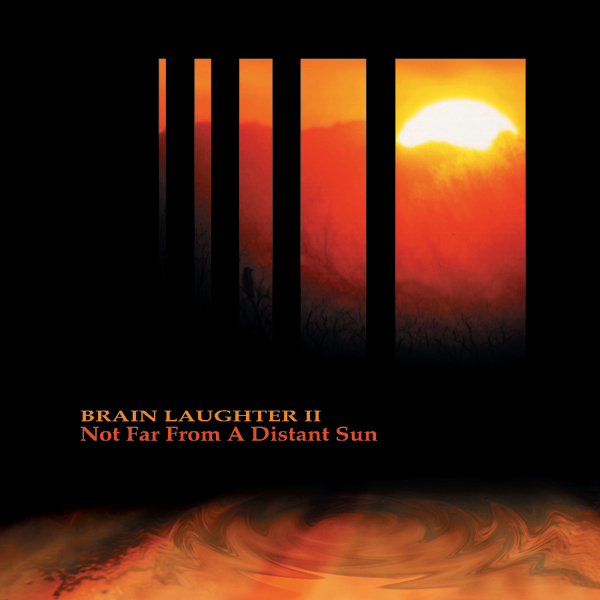 Brain Laughter's debut still sounds fresh 11 years later. 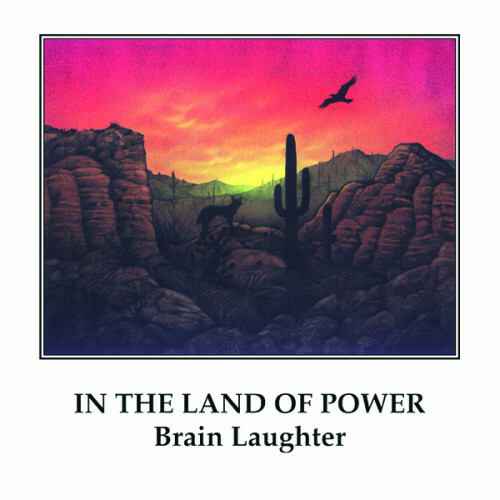 Brain Laughter is a five-person group inspired by Carlos Castaneda and the majesty of the Sonoran desert in southern Arizona and northern Mexico. 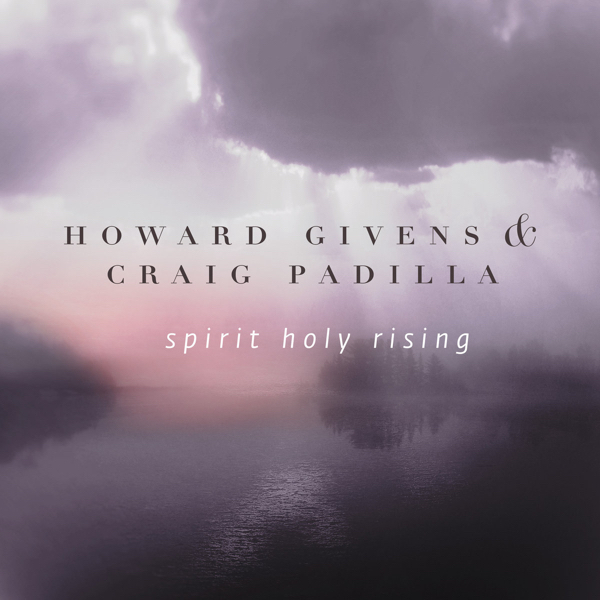 From the wonderful cover painting of a desert sunset, complete with coyote, eagle and saguaro cactus under a fading red sky, to the shamanistic song titles, this is an album that seeks to evoke a sense of magic and awe. The largely electronic music is both melodic and atmospheric, skillfully executed if not especially unique. Reminiscent at times of Jon Mark's style or the popular Canadian release by Calverly, Celtic Mysteries, Brain Laughter offers this work in tribute to wide-open spaces.